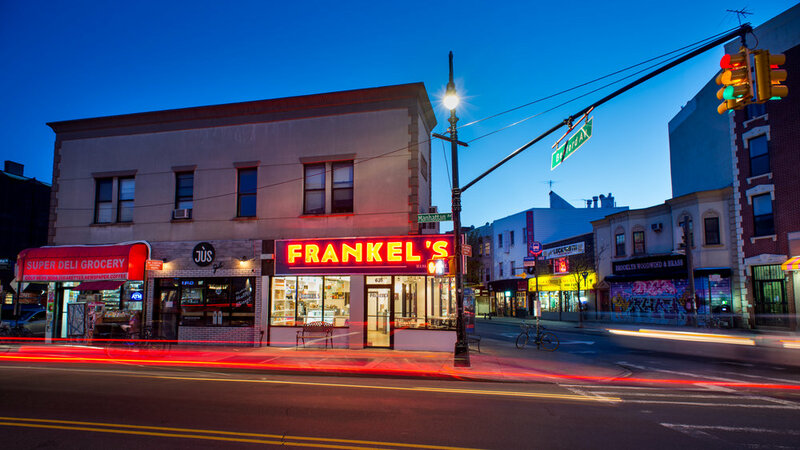 Frankel'S is a family-owned and operated restaurant bringing Jewish fare to the Greenpoint neighborhood of Brooklyn, New York. 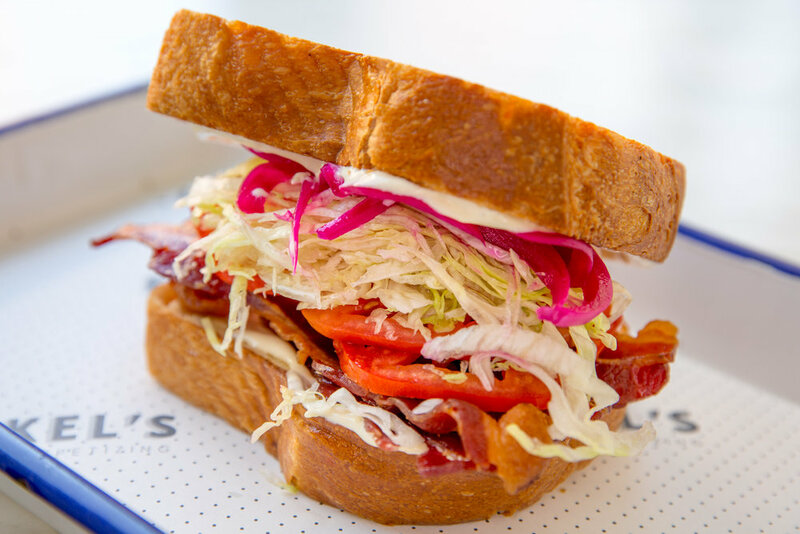 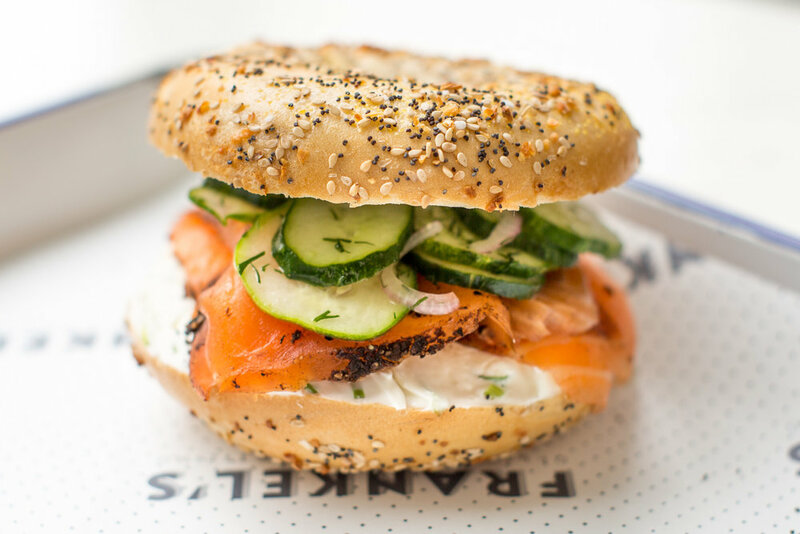 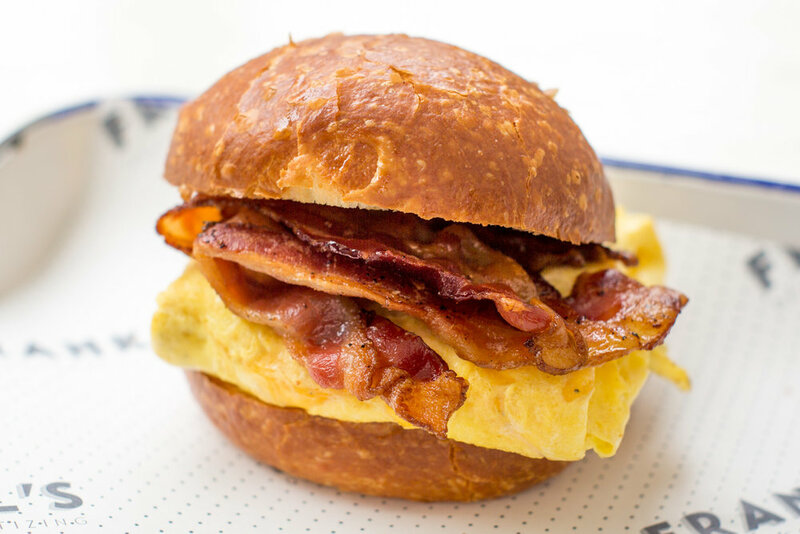 Raised on the Upper West Side of Manhattan, the brothers behind the eponymous delicatessen are Zach and Alex Frankel. 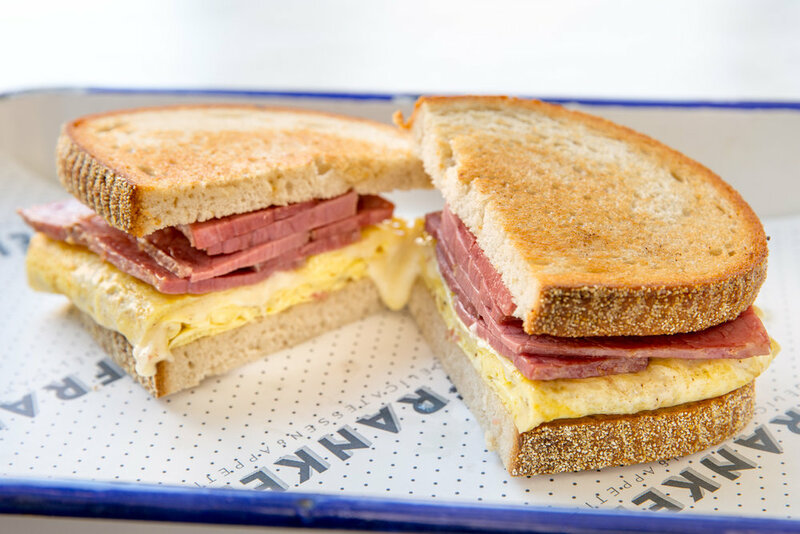 The brothers have translated their rich memories and experiences as life-long New yorkers into a restaurant with timeless appeal. 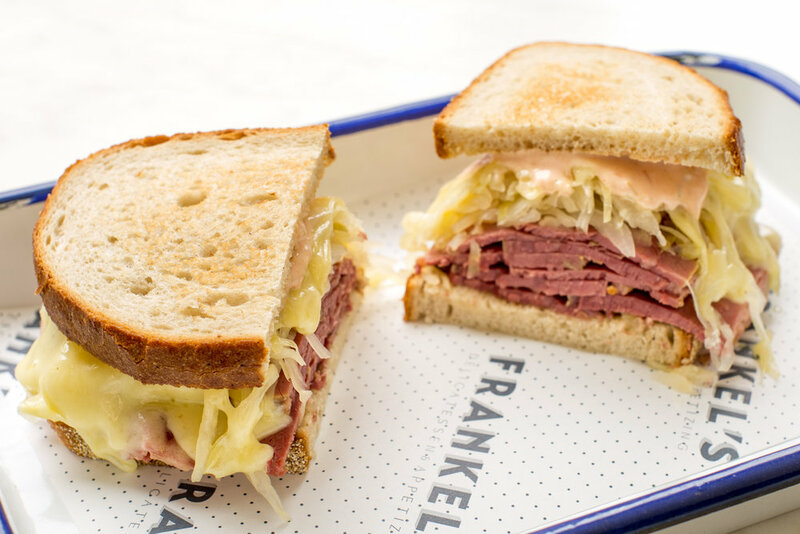 Chef and Partner Ashley Berman, has looked to the Frankel family recipe box and her own grandmother's repertoire to give Jewish classics new life. 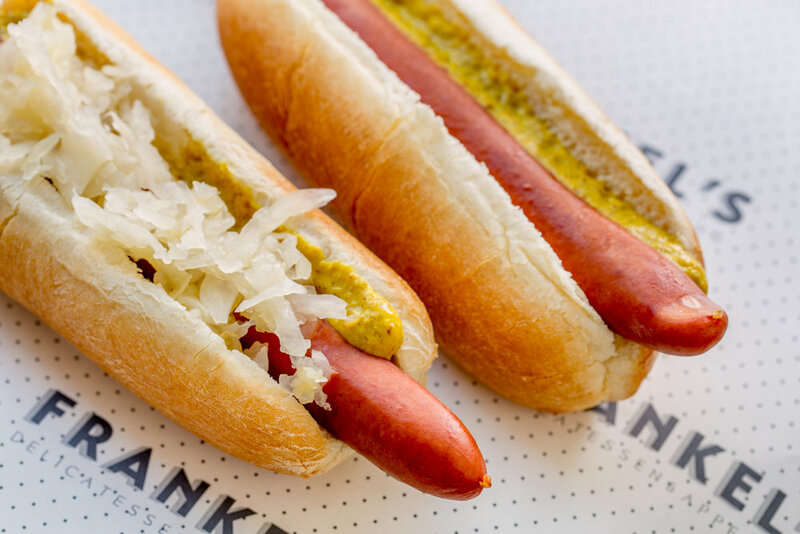 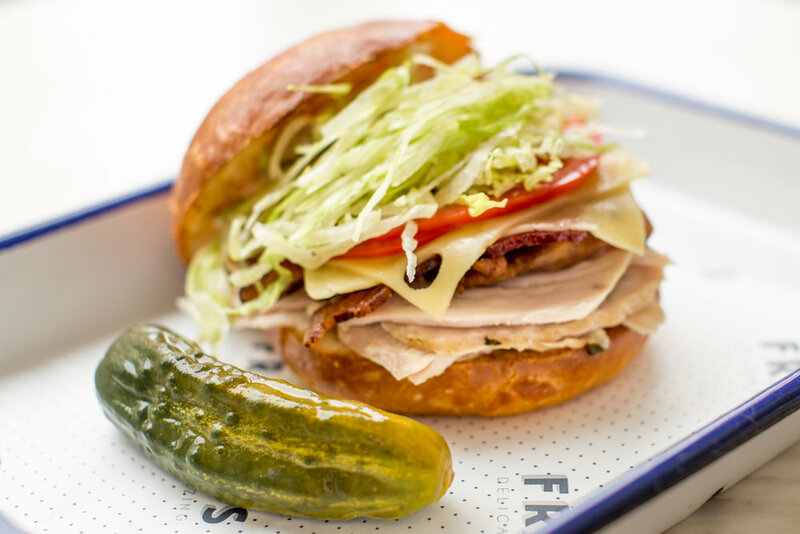 Combining both appetizing and deli, Frankel’s specializes in small batch cooking, offering a curated selection of smoked fish, smoked and braised meat, and fresh salads.